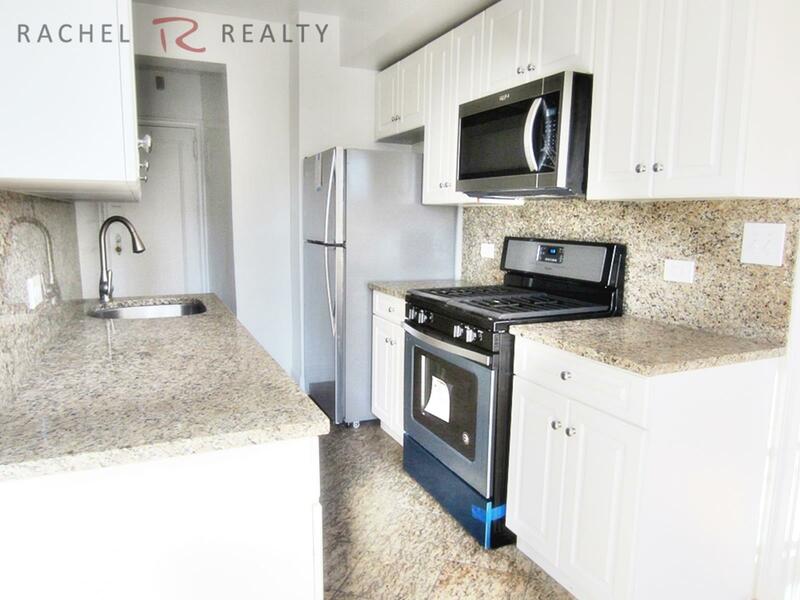 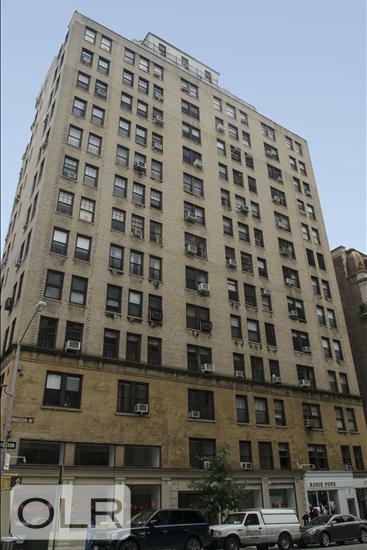 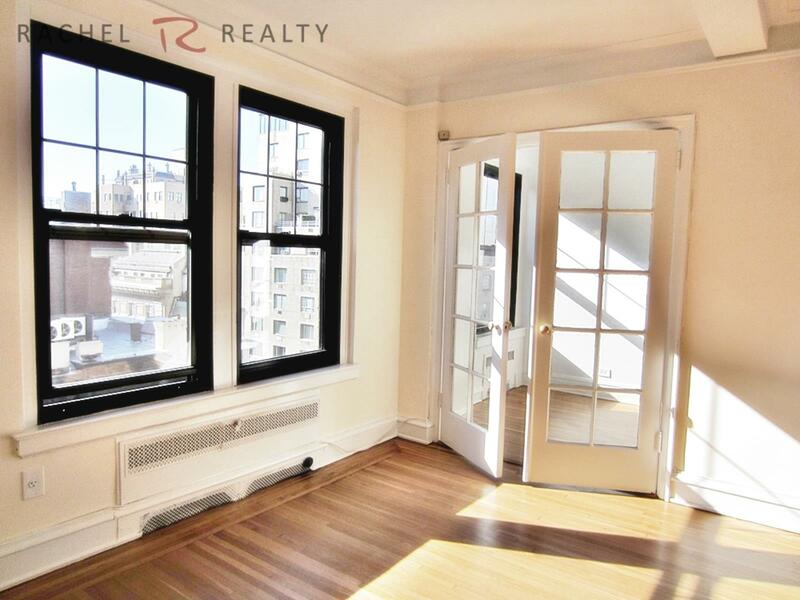 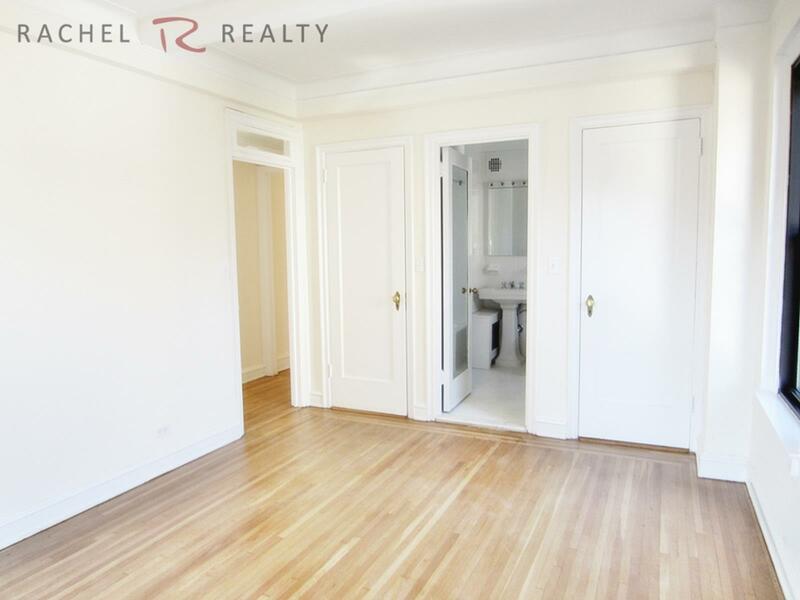 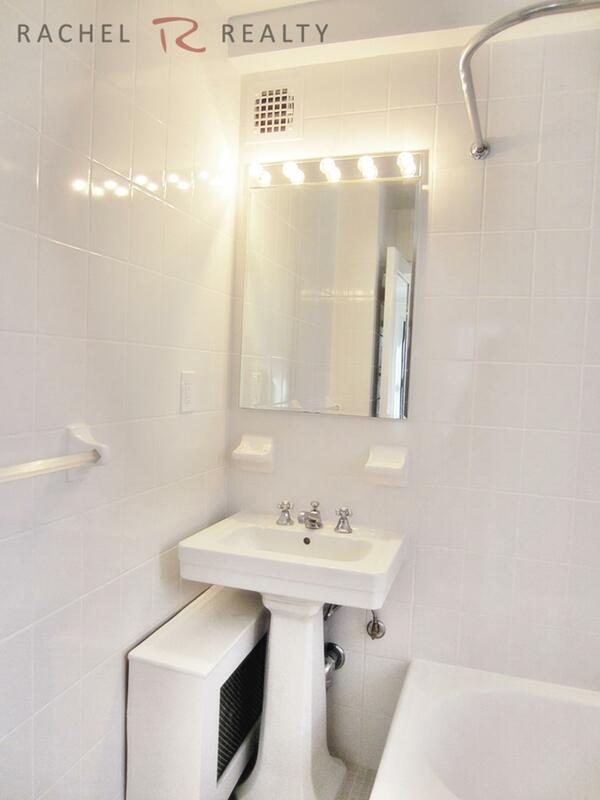 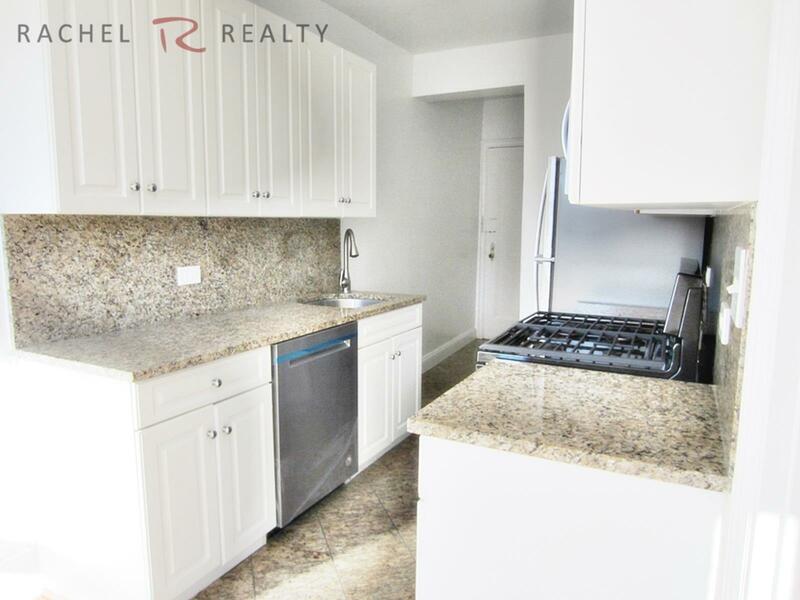 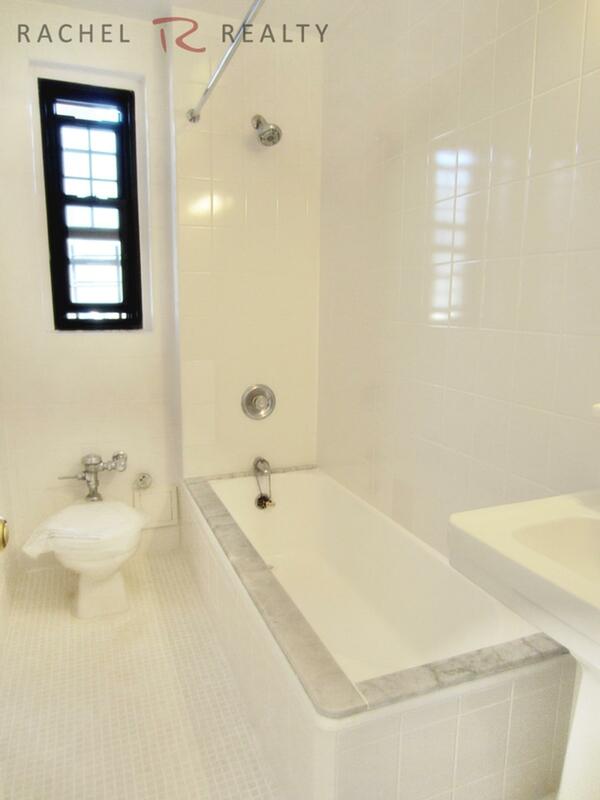 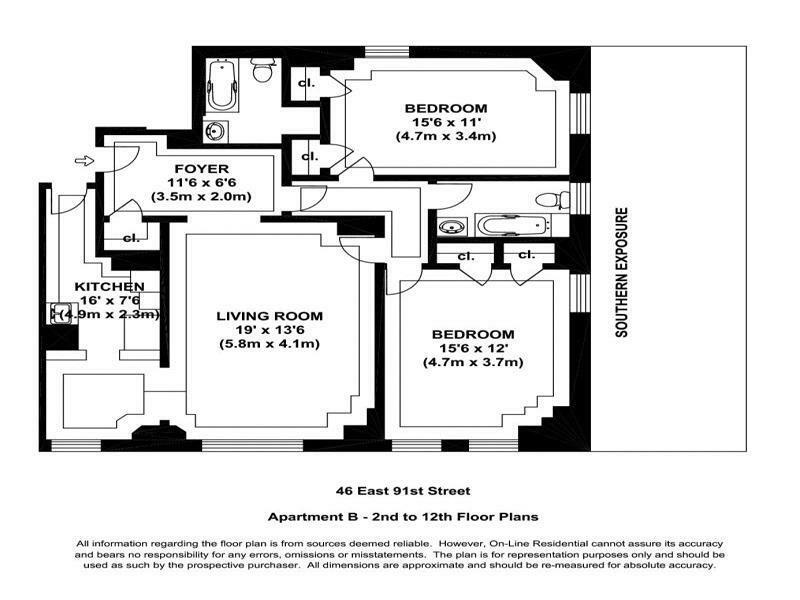 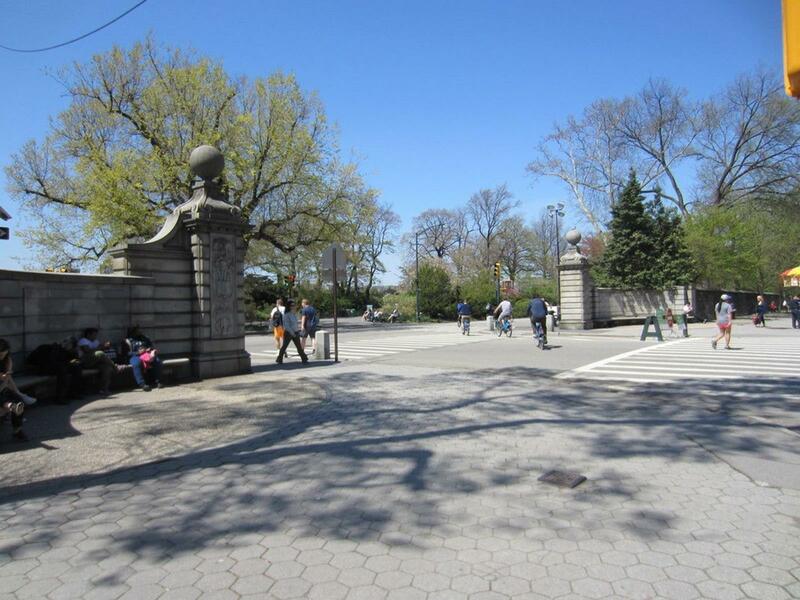 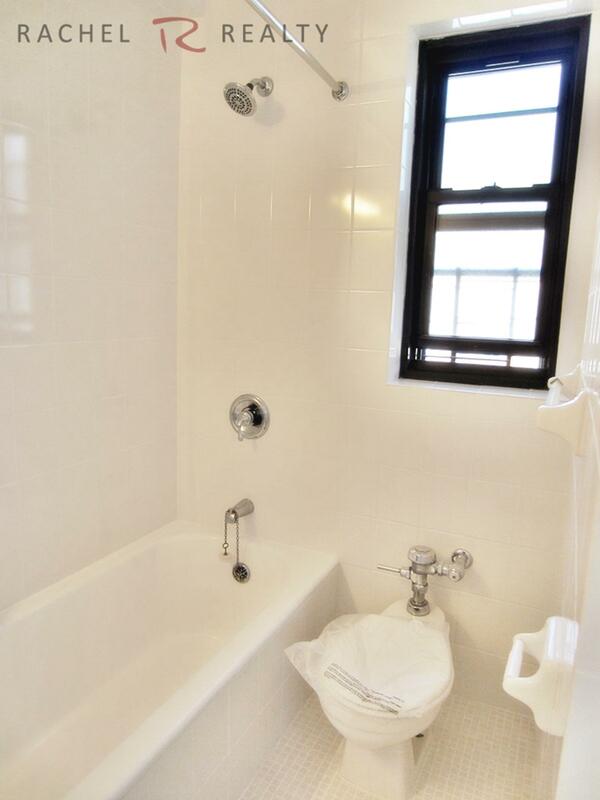 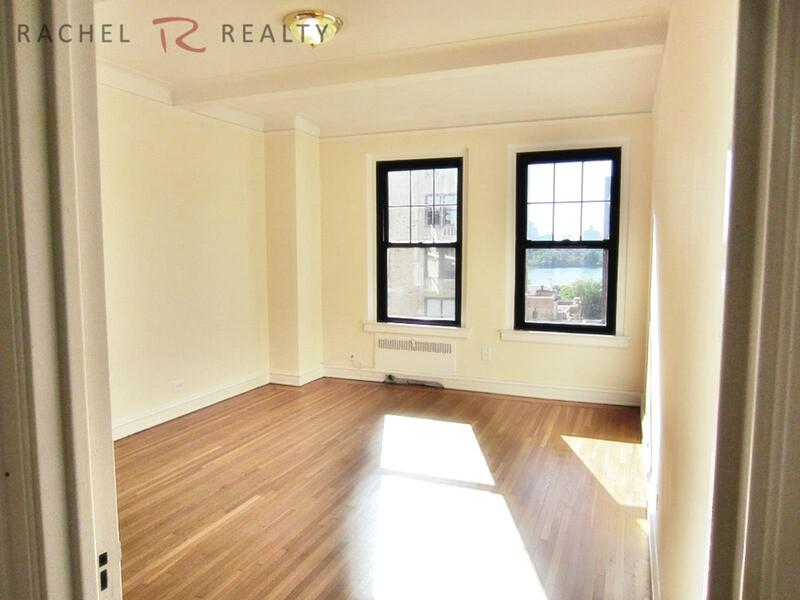 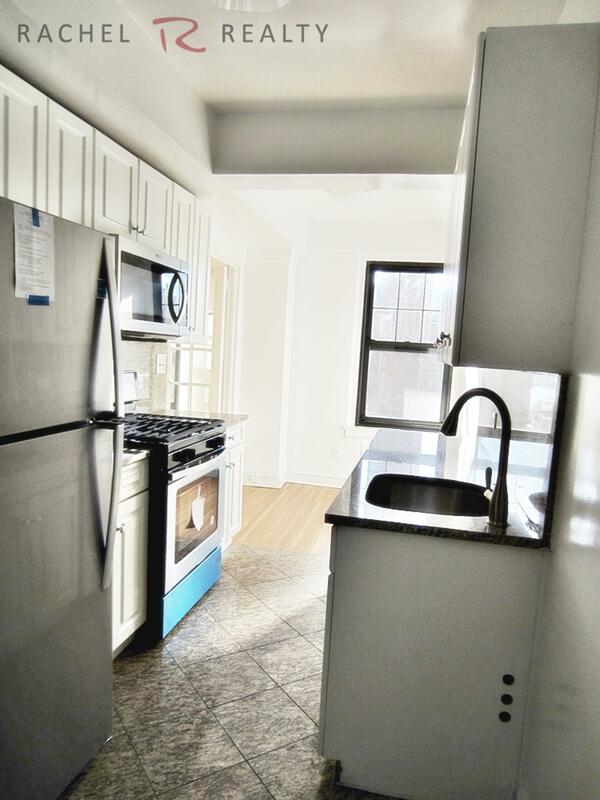 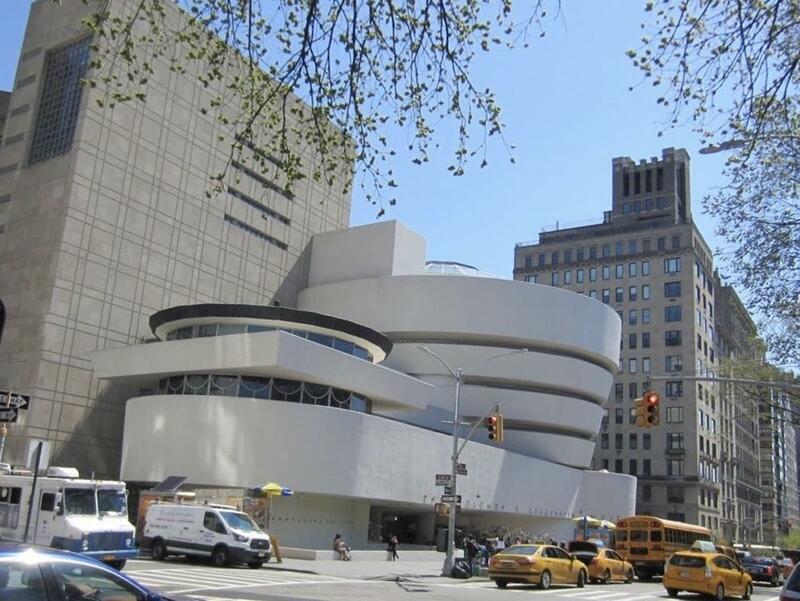 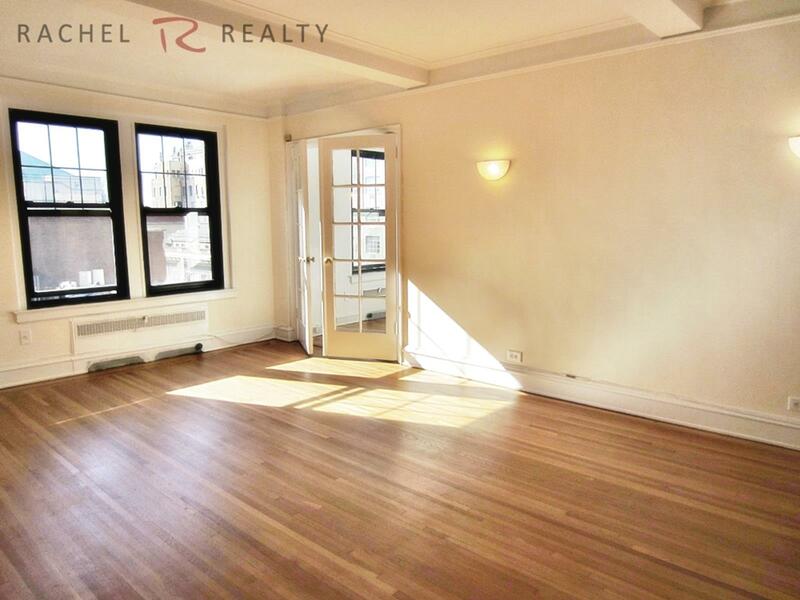 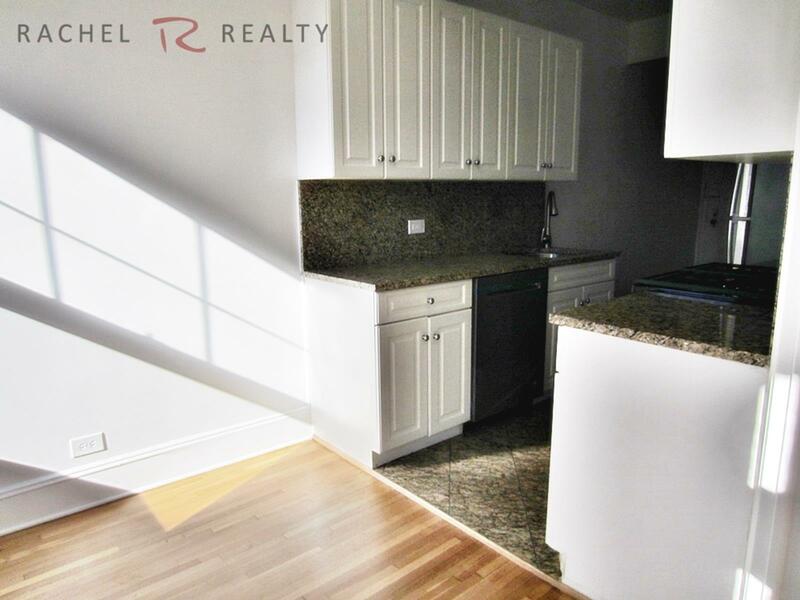 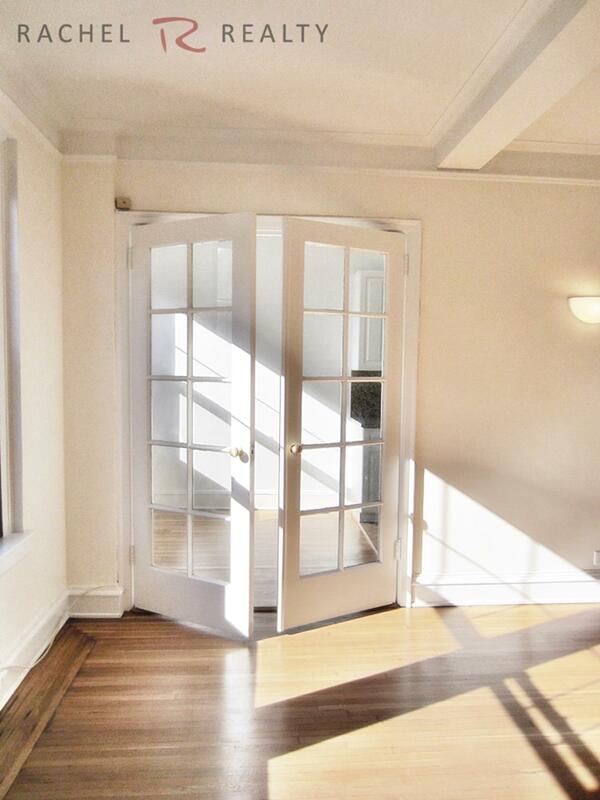 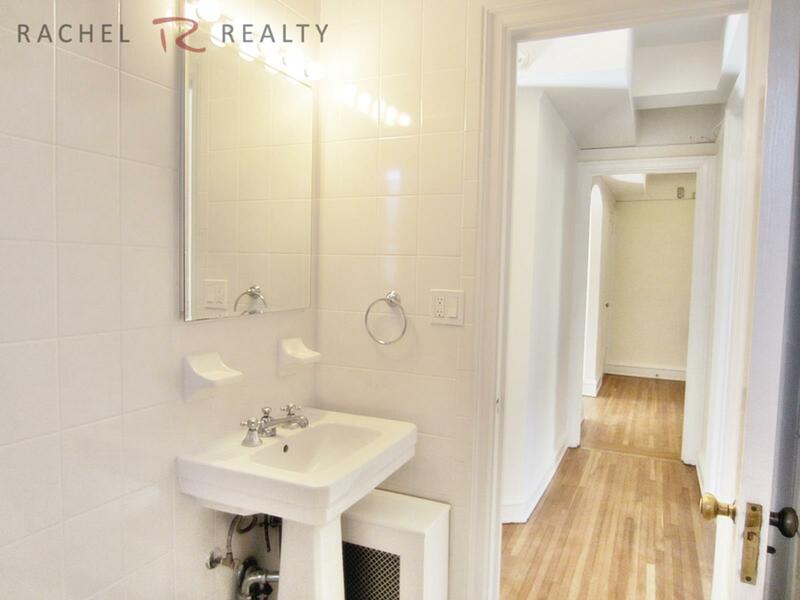 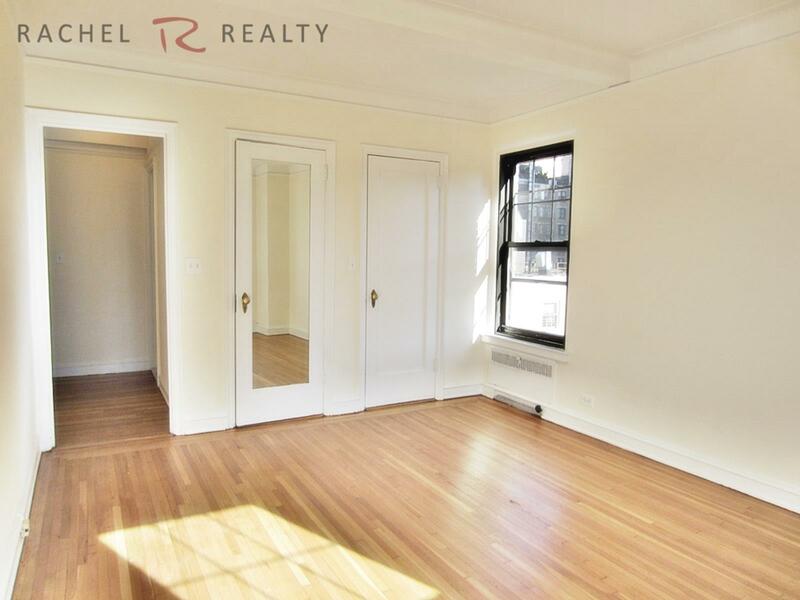 This is a charming, corner 2 bedroom 2 bathroom on Madison Avenue. 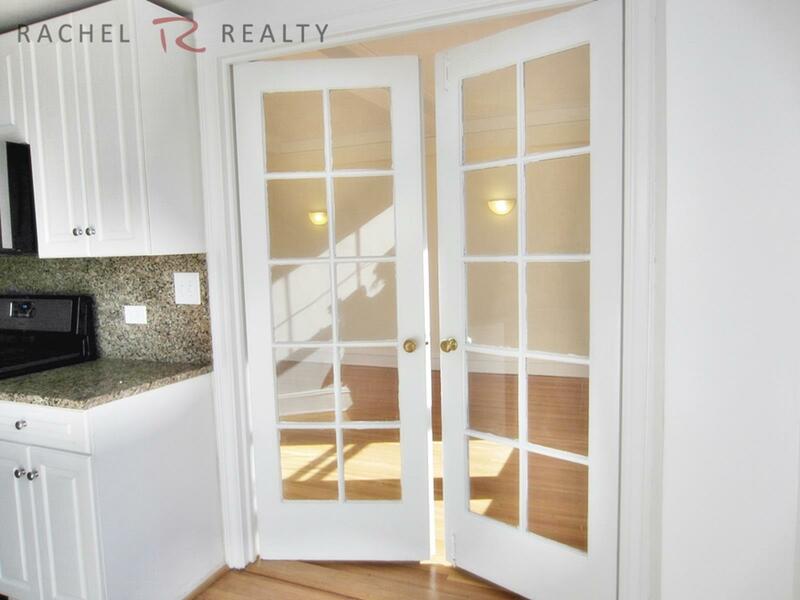 Large foyer, spacious kitchen with eat-in area and beautiful french doors lead to a very sunny living room. 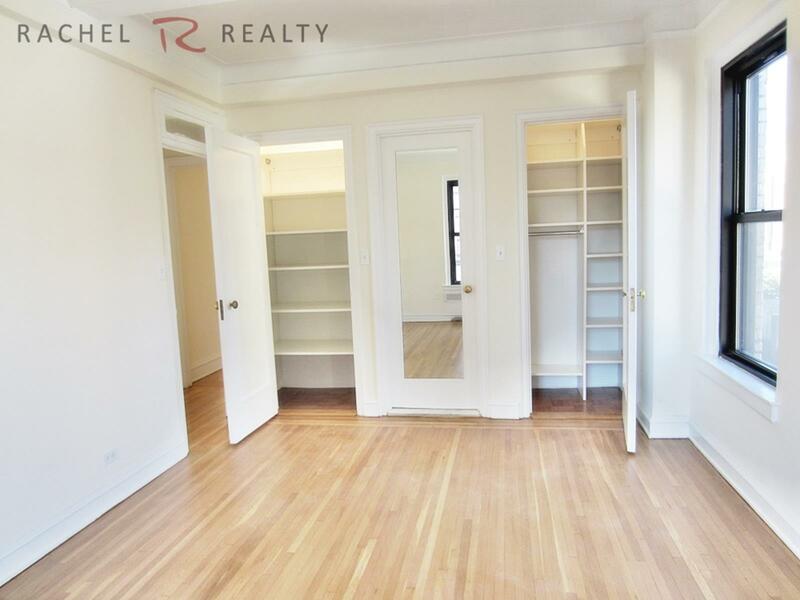 Great closet space and hardwood floors throughout. 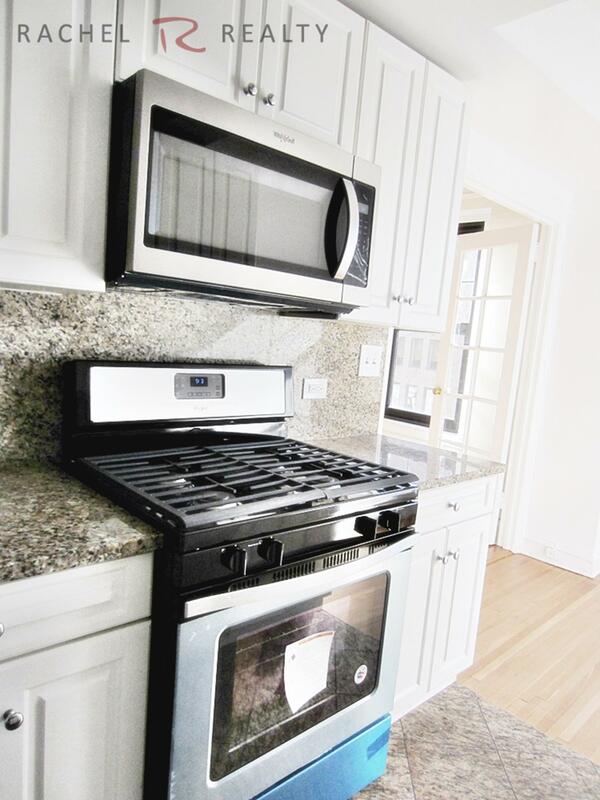 Pets are welcome on a case by case basis.